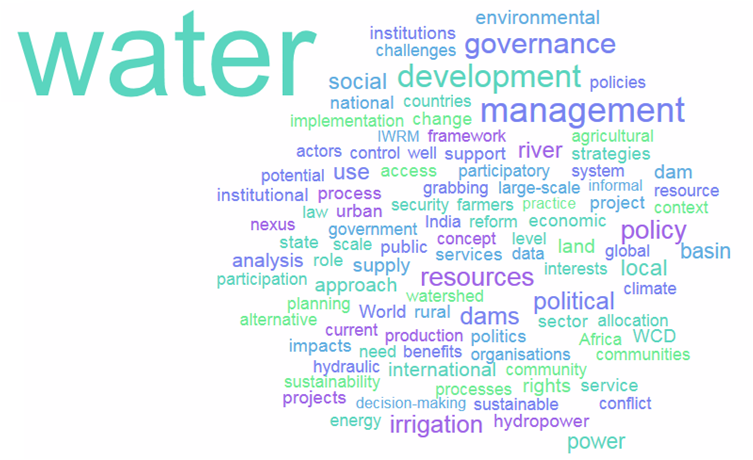 Water Alternatives' 33rd issue (Vol. 12 Issue 1) is now available! We provide each year more than 500,000 downloads through our website only (and many more through personal and other sites). Click here to access the latest table of contents and pdf of articles. WaA articles can also be accessed through a map. Click on the locations marked with a yellow pin to access case studies from that country. Although contents will remain on our website, we provide to our readers the option to bookmark/like our page and receive news on Facebook. These will include table of contents (3 times a year), calls for papers, new forum posts (forthcoming), and other occasional news. 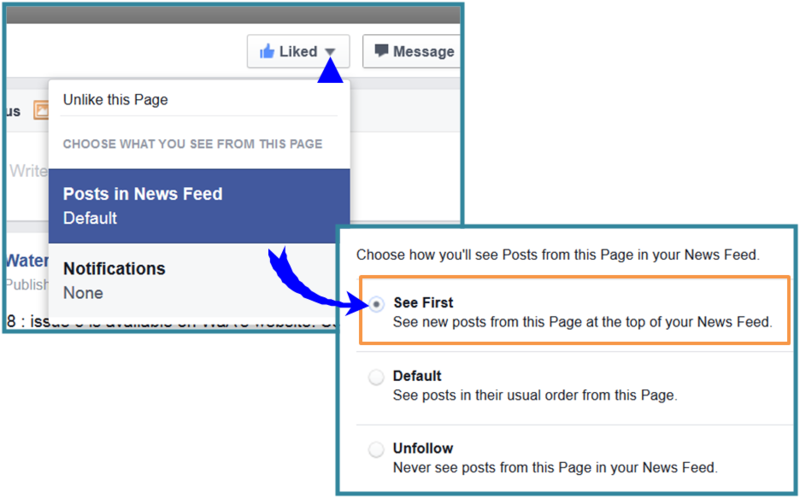 Posts will not be very frequent: to make sure these news get through to your feed, click on the options of the 'Liked' button and choose the 'See first' option, as shown below.